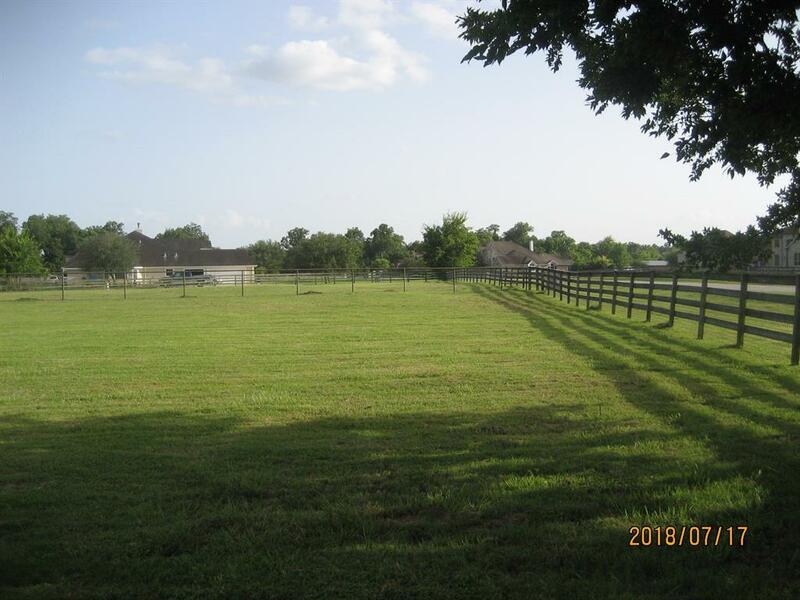 NO REAR NEIGHBORS, Very difficult to find small parcel, perfect site for new home(s), with existing barn/stable/tackroom, 3 stalls, wash rack (located on Lot 2) in place, one horse allowed per acre. Barn was just updated 4/18 with new PEX water pipes. 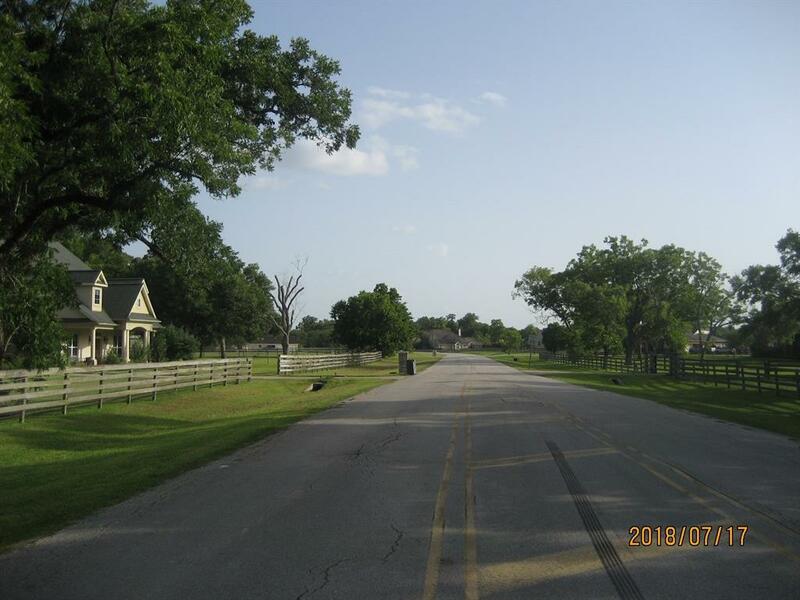 Remarkable, quiet and tranquil area close to Katy, Sugar Land, 59, I-10 and West Park toll road. Houston is appx. 35 minutes away on West Park toll road. Well and septic will be required. Property fenced (corners identified by orange & yellow surveyors tape) and cross fenced for animals. 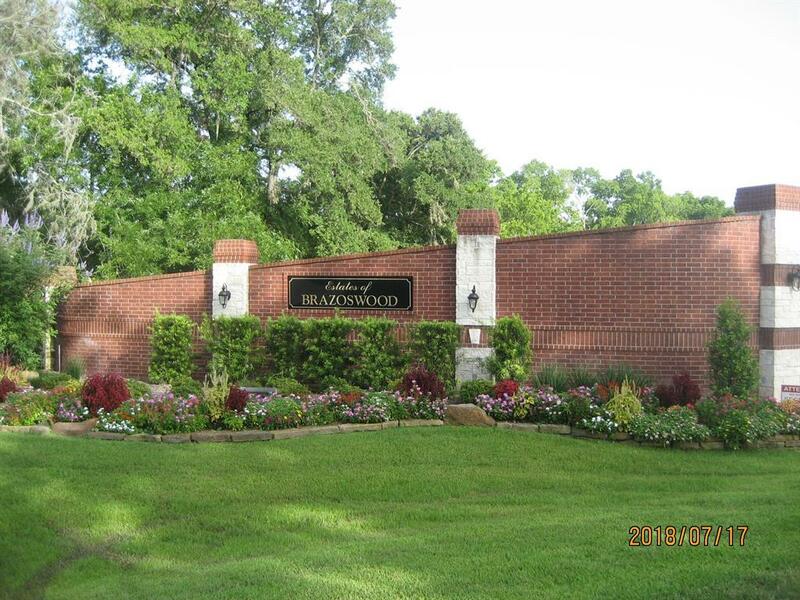 THIS PROPERTY INCLUDES 1726 BRAZOSWOOD (LOT 2), FBCAD #2910-01-001-0020-901. LCISD schools all within 5 minutes. Low tax rate. Absolutely great area to live and raise children. 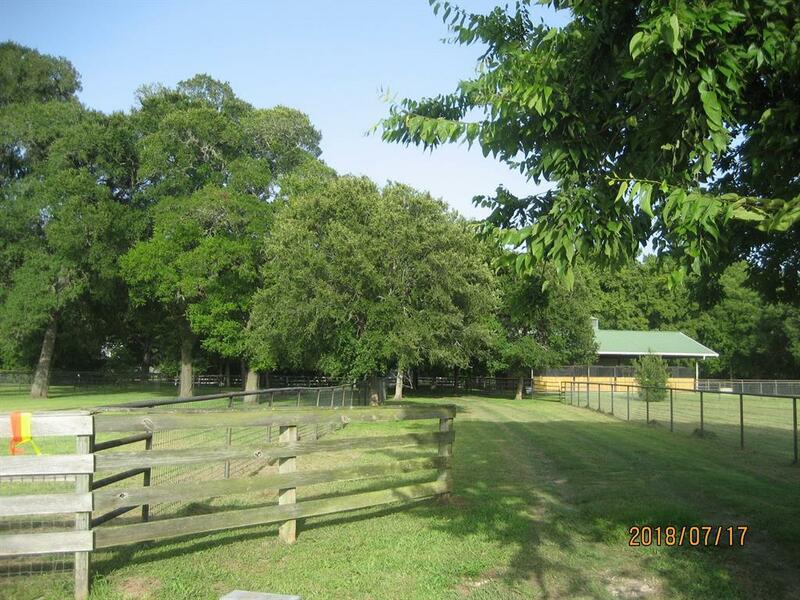 Existing barn/stables could easily be converted to a fully enclosed metal workshop/building if not needed for horses. PLEASE DO NOT ENTER PROPERTY WITHOUT PERMISSION, OWNERS LIVE NEXT DOOR. NO TIME LIMIT TO BUILD. Two single family homes could be built. Listing courtesy of Lone Star Properties.